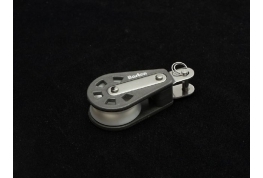 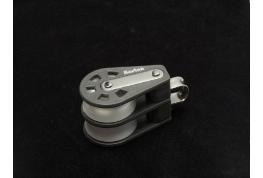 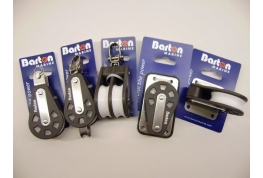 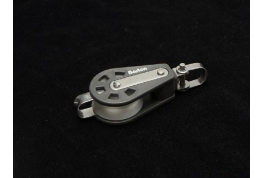 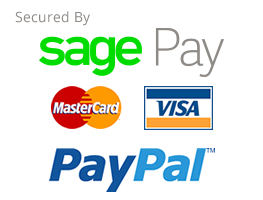 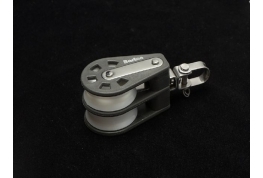 Barton Marine produce one of the most comprehensive range of pulley blocks. 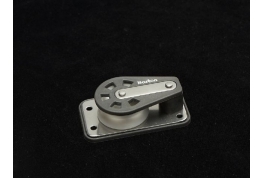 They are compact, high strength products, that are manufactured from the most modern materials and are suitable for a variety of uses in the industrial and marine environments. 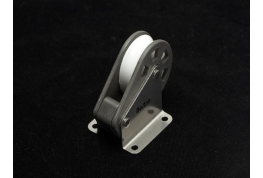 Designed for high performance, strength and light weight, these products provide maximum efficiency and a long working life.